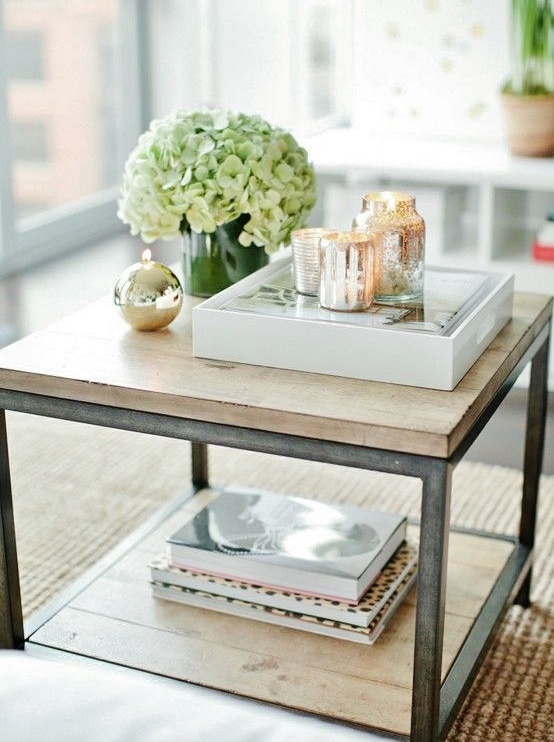 If you’ve seen my Home Sweet Home Pinterest board, you know I’m obsessed with coffee tables. 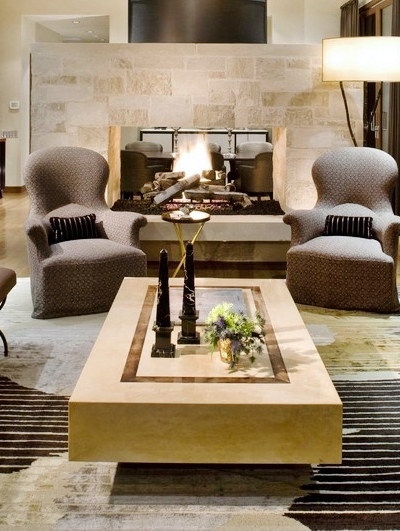 Is it modern, vintage, glass, wood, dark or light? 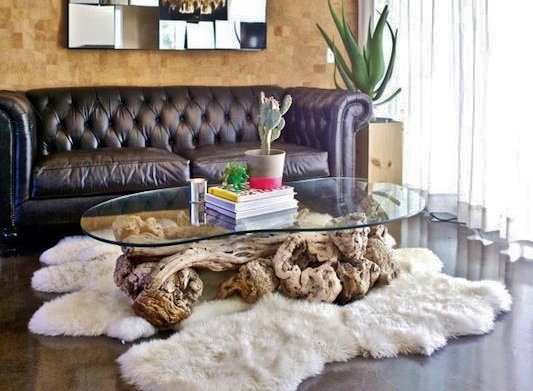 Even more important than structure, however, is how well the coffee table is styled. 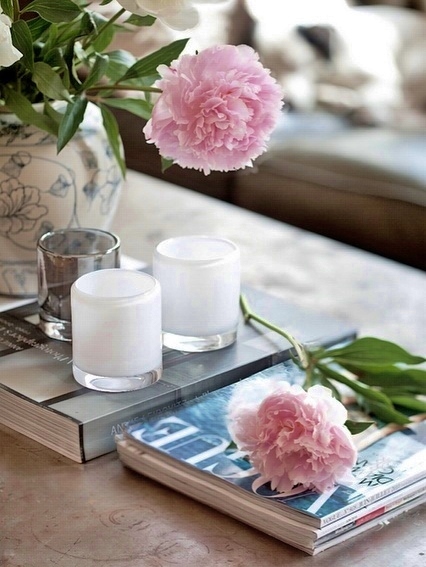 Fresh flowers are my happy place. 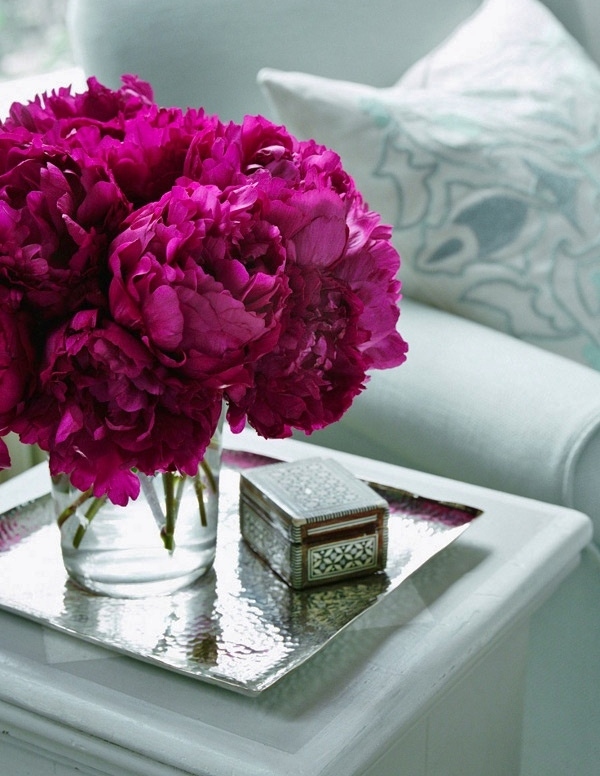 I would have a constant rotation of flowers on my night stand—or coffee table—at all times if I could. Being in the Midwest means cutting blooms in the back yard is limited. Just two weeks ago I was posing next to a giant hydrangea bush (pictures here!) and now most of the flowers have dried up. And this is summer, so imagine how flowerless my life is throughout our long, dreary winters. I also have an affinity for books. 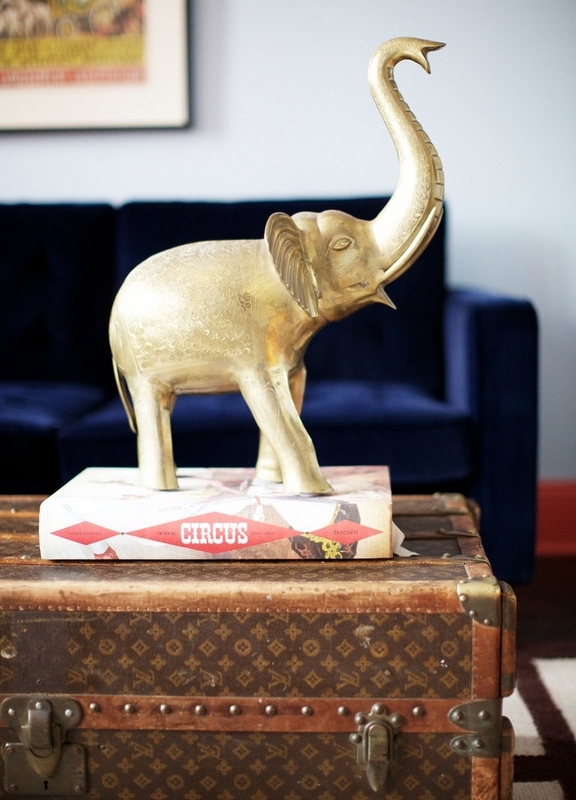 Any book works for a coffee table, but the best options include mass amounts of pictures. 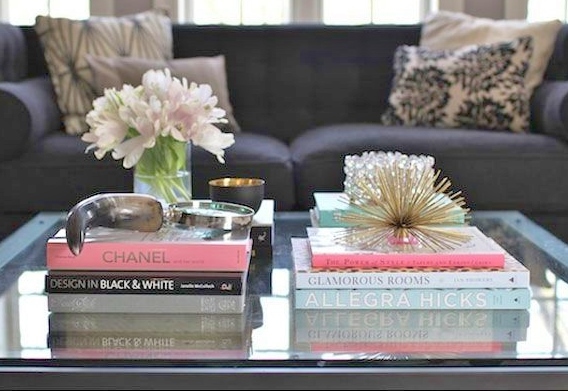 My coffee table book collection began with a gifted book on the Titanic years ago. More recently, I have envisioned my biographies on Bob Dylan and Audrey Hepburn stacked beneath the petite Parisian Chic: A Style Guide by Ines de la Fressange. 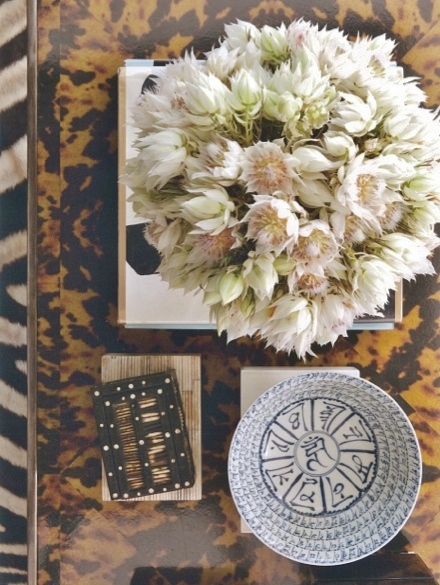 Then, there are decorative bowls, unique chunks of coral, gilded figurines and spiky spheres. 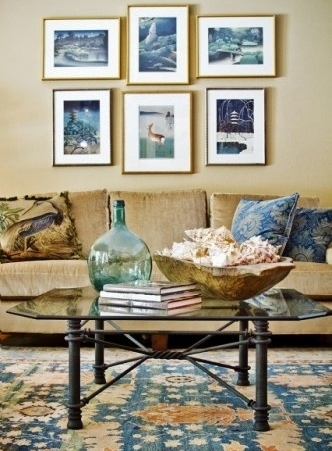 It would not hurt to have someplace to showcase your magazine collection, either. The options and combinations are endless. 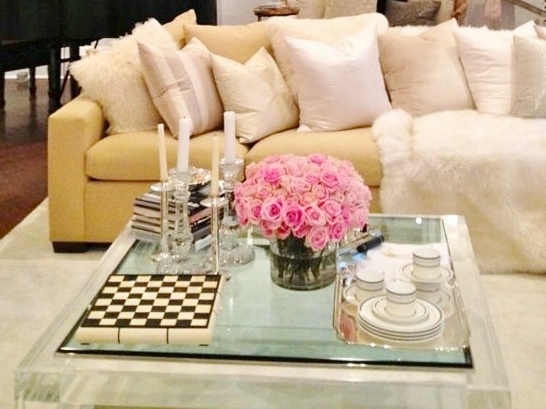 The good news is that coffee tables are an easy way to revise the mood and décor of your home simply by changing the items displayed. 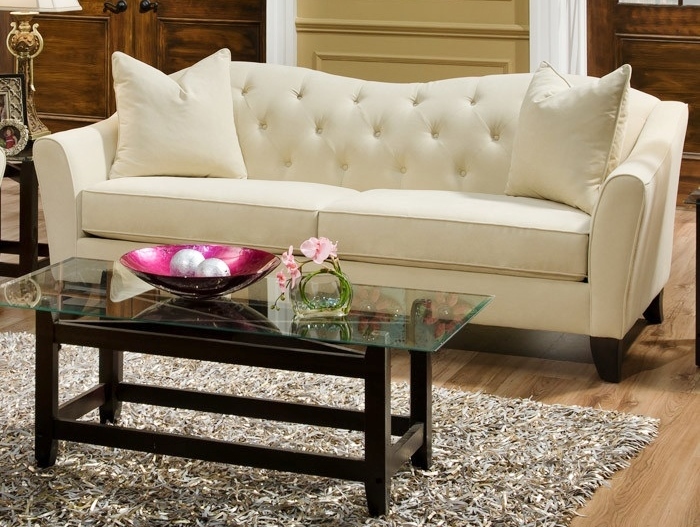 A coffee table is more than a TV tray and foot rest. 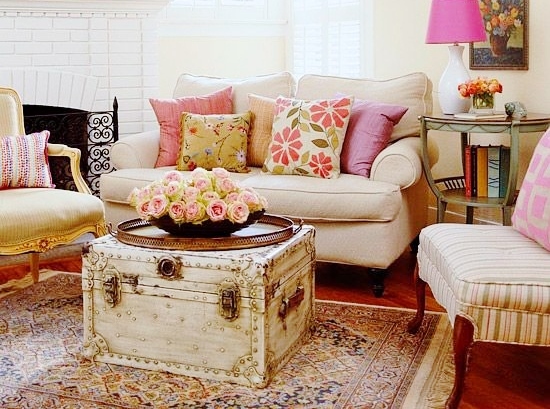 A well-styled coffee table can serve as a piece of art and become the focal point of your room.